List of top cafés in Slovakia in High Tatras worth to drink coffee in! Do you struggle which café you should visit in High Tatras in Slovakia? Here is a list of top cafés that we recommend! Let´s see what does it mean the best quality! Grand Hotel Kempinski, only one 5 star hotel in High Tatras is just next to the lake. You will have beautiful view on it! In this hotel you can find restaurant, accommodation but also little bar to relax! 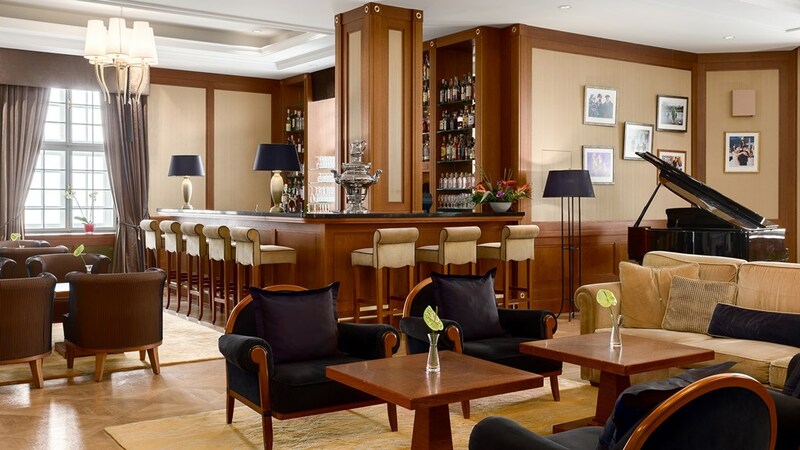 It is called Lobby Lounge&Bar and it offers coctails, tasty coffee and tea. If you are hungry you can choose one of the most delicious homemade cakes or refreshments! There is also alcohol for adults, such as cognac and whiskey! Enjoy this atmosphere during winter next to the fireplace or in the summer on terrace! Follow this link to find them! Another of cafés near Štrbské pleso! Hotel Solisko is approximetely 20m from the lake, so you will have nice view on Štrbské pleso from summer terrace! The restaurant contains a place for children to play, so you can enjoy your food! Solisko offers alcohol (such as cognac), cigarretes, drinks, coffee and a lot more! Warning, you can not take your pet inside! 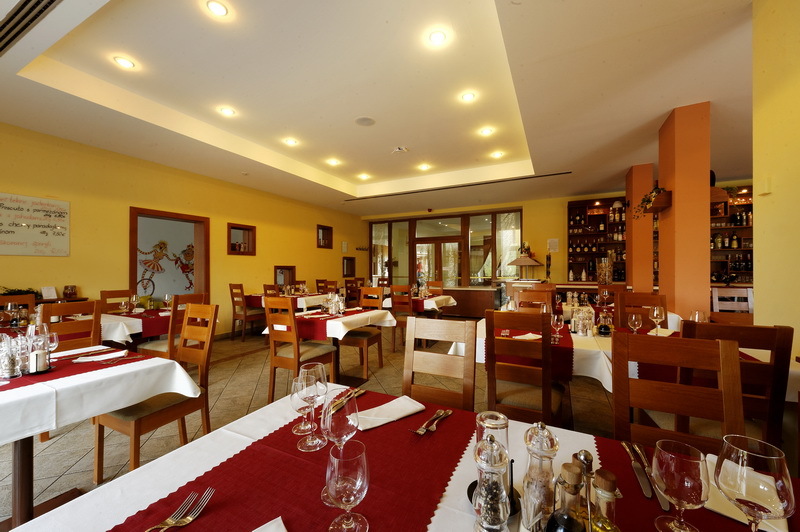 Zlatá brána is located next to main road in center of Starý Smokovec and maybe 2min from train station. This cozy place is perfect for afternoom relax. Try some homemade cakes and specialities! Zlatá brána also offers tasty coffee and other drinks, you can go there with children or big groups! Try their special pancakes fullfilled with cottage cheese, let your children eat homemade refreshments! You can sit outside if you like sunny days! Enjoy it wth your family! 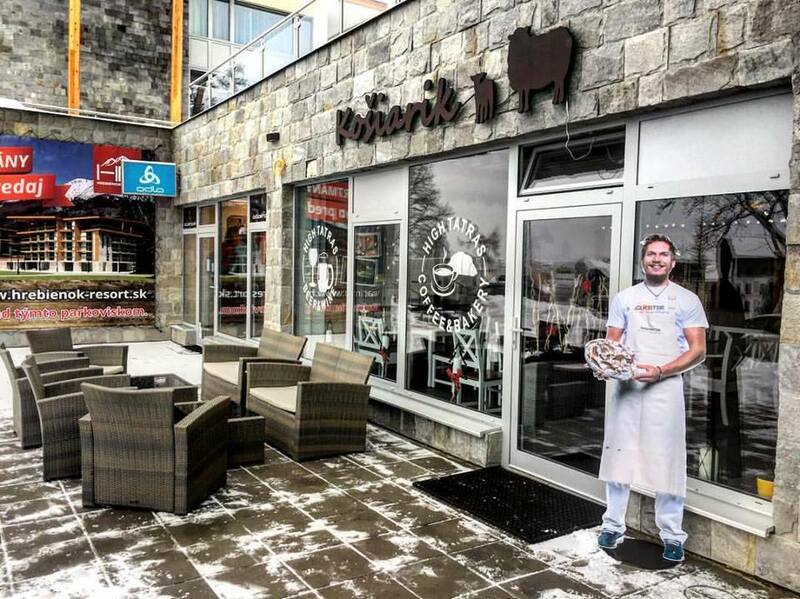 Košiarik offers their own bread and sweet rolls baked on a place, so you will be definitely impressed! Offers also coffee and homemade beer! Try their tasty refreshments! Košiarik is next to the restaurant Soul and it has also parking place. It is open from 8:30am to 7:30pm. 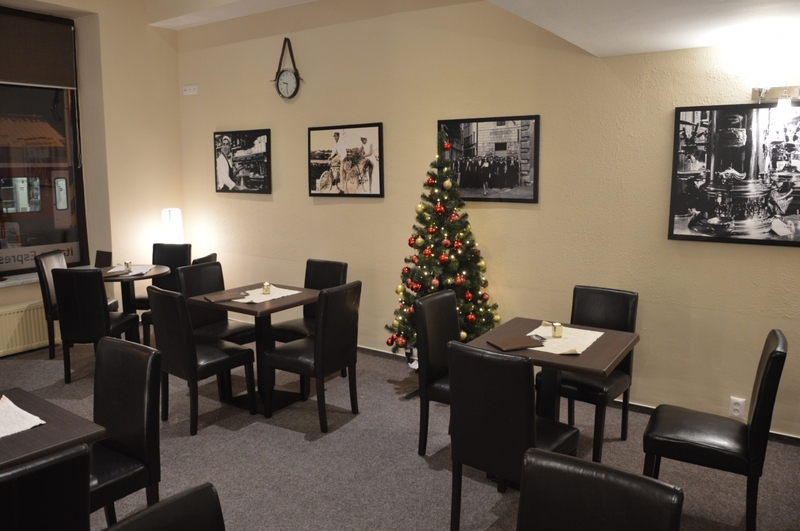 Enjoy warm, comfy and best quality products in this café, try traditional Slovak cuisine and make your day better in Starý Smokovec. In Sherpa caffe you can choose from huge amount of drinks and coffees! There are cold and warm drinks, good tea, delicious coffee and beer, coffee Trieste and green coffee! Do you like alcohol? What about Tatra tea? Are you hungry? Try their legendary Tatra honey cake from uncle Tóno! Or energy bars RAW-BITE, they will give you a lot of energy for hiking! Sherpa caffe also offers small show of sherpa museum, some books from Martin Maličký and during winter it is able to borrow small sledges fro your family! Here we go, your coffee is waiting for you! 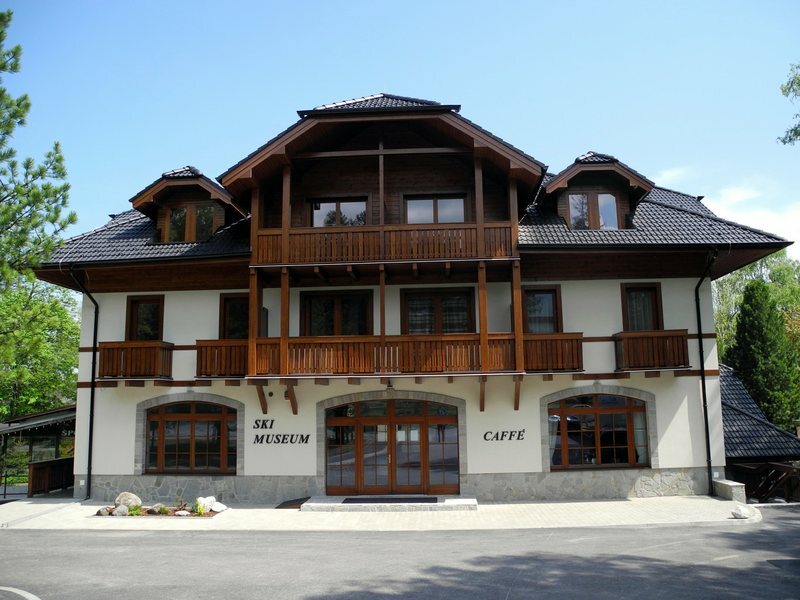 Ski museum in Tatranská Lomnica is the first private museum of winter sports in High Tatras. Café is open from 9:00am to 6:00pm, just like the museum. Isn´t it great idea to visit the museum and then talk about it in café with your friends? Ski museum café offers great coffee and some cakes and refreshments, it is near restaurant Grill Pub and very close to infocenter. Here is the link where you can find them and reserve your small tour through the history of High Tatras! Do you want to taste real Italian coffee? It all started in 1950 in a city Trieste. Girolamo Martin established this café and it continued as family business. This café has strict rules of making perfect coffee, so it is worth to go there! The tradition that comes from the past of Napoleon Bonaparte when coffee was really important! Try the best coffee and some specialities here! Bongusto Caffé is open from 8:00am to 10:00pm and you can find it just next to the train station in Tatranská Lomnica! Did you like this blog? Great! Share it if you like it and do not forget to see others here before drinking your afternoon coffee in those cafés!